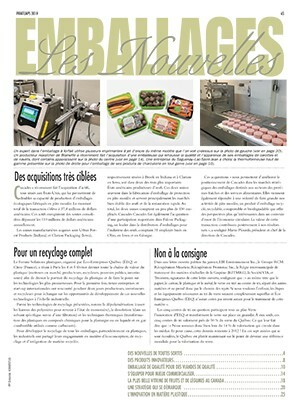 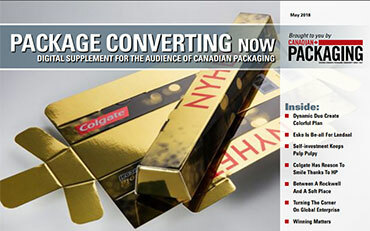 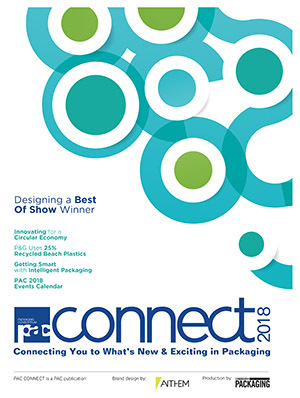 This prestigious award recognizes the efforts and overall business performance of Emmerson Packaging. 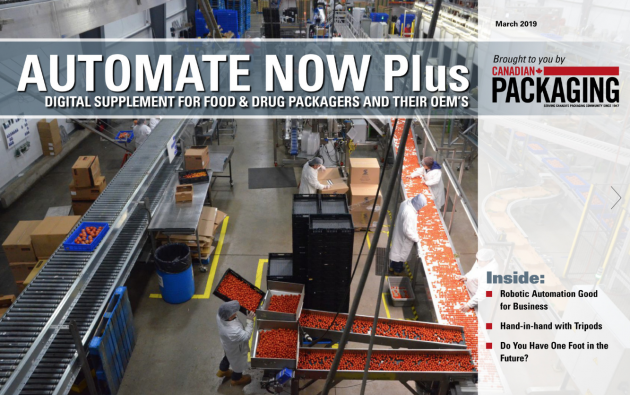 Emmerson Packaging has been an industry leader in flexible packaging solutions for over 60 years, helping great companies in North America build their brands into some of the best in the marketplace. 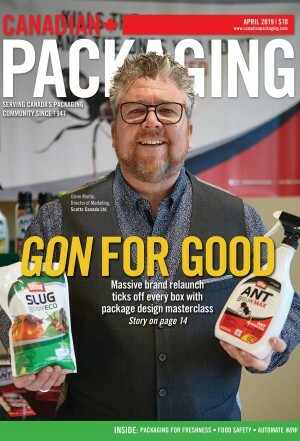 Now in the third generation of family ownership under PG’s grandson Stephen Emmerson, President and CEO, Emmerson Packaging continues to innovate and expand in the field of flexographic printing, supplying excellent packaging to a range of industries across North America.